Geneva is the second largest city located in Switzerland. It is one of the populous holiday destinations with incredible diversity and magnificent tourist attractions. The people landing in Switzerland should not miss visiting this place as it occupies some of the top natural wonders on earth which should be surely explored by you. Also known by the name of capital of Peace, this place is really amazing and offers both thrilling and peaceful sights for the visitors. Exploring the charms of Geneva after exploring the bear places like Bern and Basel, will make a trip an everlasting and heart touching experiences. 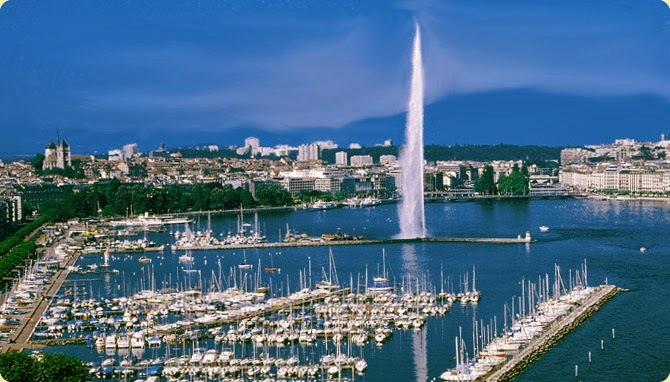 Geneva airport is the main international airport that connects this hot spot holiday destination to different nations all over the globe. The backpackers can reach in here via airways and explore the city using the well connected different modes of transport. The Jet d’Eau is the star attraction of the lakeshore and attracts thousands of visitors. The visitors are amazed to see the 140 meter water shoots that break out from the water jet towards the sky. 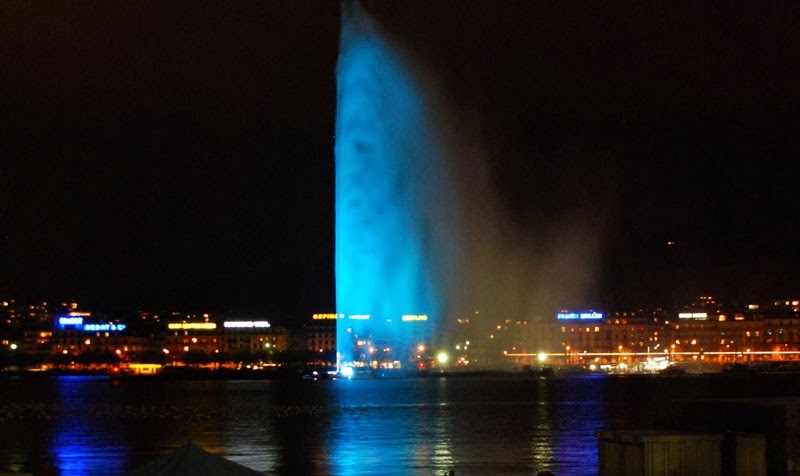 The incredible views of this water jet can be best viewed from Bains des Pâquis. The beach is located centrally in the city and is also an amazing place to enjoy swimming and go on a boat cruise enjoying the scenic beauty of the place. Carouge can be looked upon as a sister town of Geneva and is a perfect place to see the craftsmanship and creativity of the local artists. The shaded squares of the place provide it a touch of Italy. You can visit this place and feel the ambience of Bohemia in restaurants and cafes. 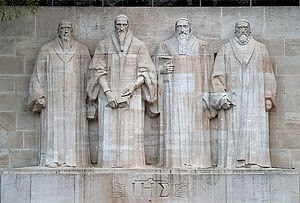 This wall is a tribute to the Europe’s reformers and is situated a few steps away from Place de Neuve. This elegant and charming park comprises of four huge statues of the main protestant reformers. Staying in Geneva offers innumerable options to the backpackers for enjoying a comfortable stay. 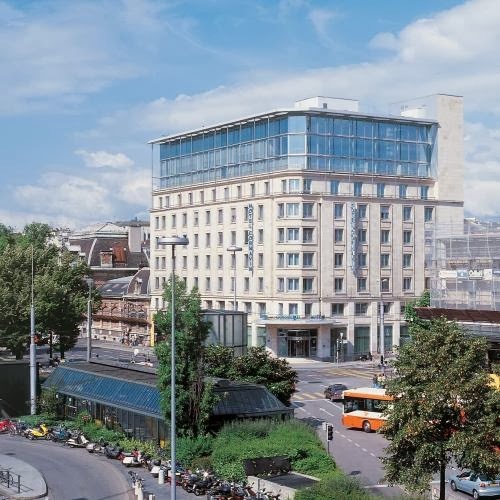 Some of the top notch options that can be looked upon by you include Hotel Lido, Hotel Cornavin, Swissotel Metropole Geneva and Hotel Edelweiss. 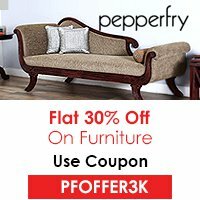 You can select any one of them as per your budget and family requirements. Geneva is known for its amazing watch making and you can explore the various showrooms for some unique and exotic craftsmanship. A trip to Geneva will surely be a trip of your life time.